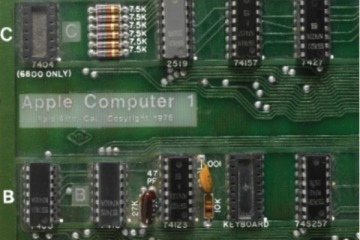 Apple I computer designed & built by Steve Wozniak & late Steve jobs is auctioning in New York. Built in 1976, this rare piece of computer performs simple calculations & word processing is without keyboard, casing & monitor. This computer first went on sale for $666.66. 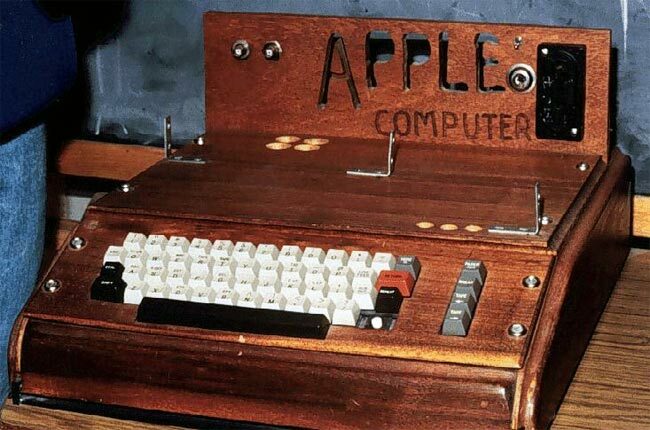 At that time Apple sold 50 to retail chain & made 100 more. Even now 50 computers exist & 6 are in working state. In 2010 Apple-I managed to derive $213,000. 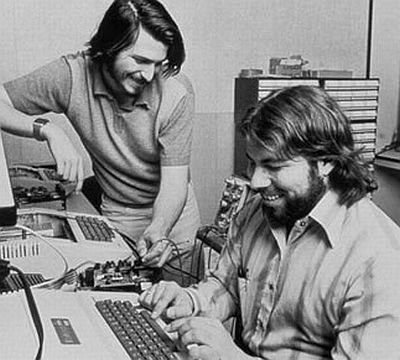 The record setter price was due to letter signed by Steve jobs. But for now this computer is expected to fetch $180,000. For this price we would get 240 third generation iPads 😛 Jokes apart. Willing buyers can check out Sotheby’s website & register for pricing. The auction is scheduled for June 15 at 10 a.m. Lets see what would this device able to break its own record in auction!!!! 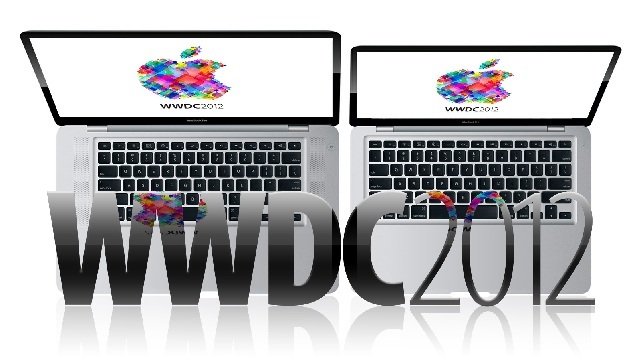 Apple WWDC shortlist of expected products!!!! The Apple’s latest MacBook pro is considered major area for upgrade. The upgrade regarding Intel HD Graphics 4000 with DX11-compatible 3D graphics is major area of concern. The new product is expected to feature thunderbolt speed & 3D transistors & retina display. After launch of Ios 6 it’s expected that Apple will bring its upgraded version that could remove vulnerabilities of Ios 5. Click to see what you can expect from ios6. 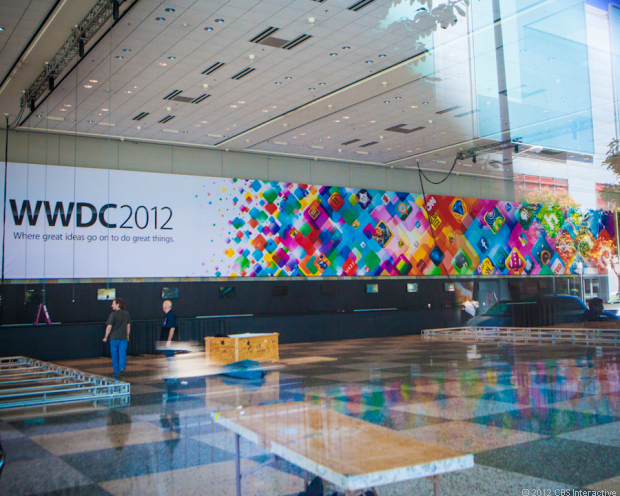 3rd major expectation in WWDC is its new iTv. Tim Crook in an Interview mentioned about its launch regarding Apple’s latest Tv. Apple also offering HBO GO or other streaming services. It’s long rumored that Apple inspite of using Google Maps going to launch its own 3D mapping. In answer to that Google also upgraded its own mapping solution. Let’s see today what Apple has brought to its mapping. Apple is upgrading its display for iMac, MacBook Pro & MacBook Air. These are just mine speculations. Your guesses are also welcomed!!!! !